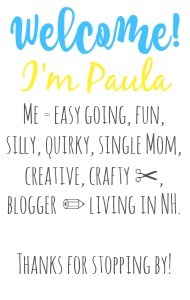 Sincerely, Paula: NO RULES Weekend Blog Party #53! NO RULES Weekend Blog Party #53! If you're a regular reader of my little blog you've probably wondered where I been. This past week has been a rough one. Without going into details at the moment, I was unable to blog for an entire week. I've come to miss the friendships I have with you all, and realized that hiding away is not the answer to any problem we encounter. And I also wouldn't want to miss out on hosting my most popular post of the week ~ my NO RULES Weekend Blog Party! This fun party has grown so much thanks to all my wonderful bloggy friends! You're what makes this such a successful party!! There are consistently almost 150 linkups each week! Before I get the party started, I'd like to announce the winner of last week's giveaway which I held to celebrate the one year anniversary of my NO RULES Weekend Blog Party! 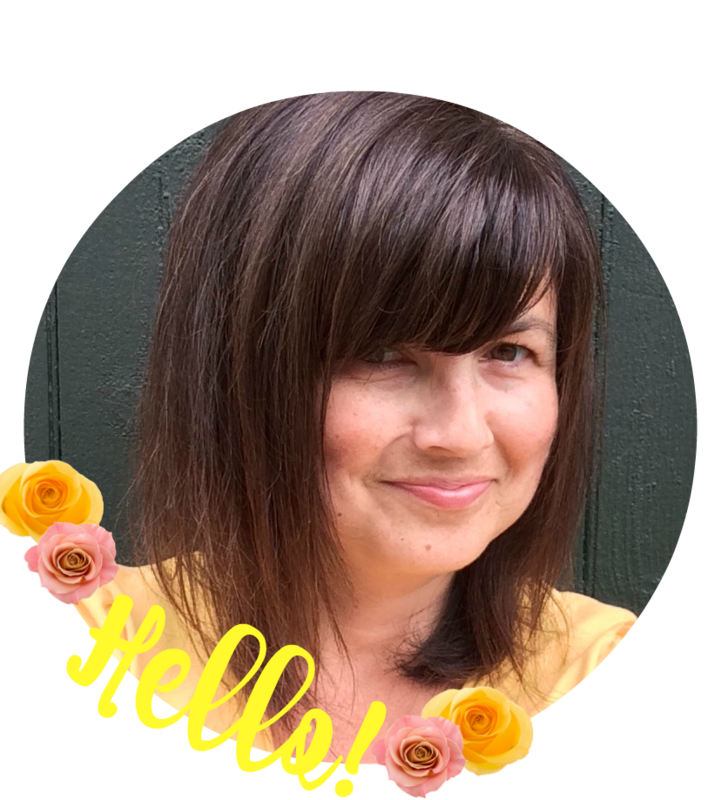 The prize up for grabs is a free ad spot for one month here at Sincerely, Paula, along with a guest post opp, and daily Twitter shout-outs to my 3,500+ Twitter followers! Now whose ready to PARTY?! please leave me a quick comment and I WILL!! I truly appreciate all of the linkups and comments. Welcome back Paula! You were missed. I wish you and your family all the very best. Thanks for hosting and have a good weekend. So sorry to hear about your week! Hope things look up for you. Thanks for hosting and for the giveaway! I am excited to have won! Thanks for another rule-free par-tay!! Hi Paula Hope things are well with you and your family; love and light to you and yours! Thanks for the party! And congrats to the winner! Thank you for hosting! I linked up my Strawberry Cobbler recipe this week! Happy Weekend! Hi Paula! Thanks for the great party! Thanks so much for having me today and for hosting each week. I sure do hope all is OK. Thanks for hosting another great party, Paula!! You and me both hiding away for the week. If it weren't for pre-scheduled posts, mine would have been a sea of nothing last week. I hope that whatever you are going through gets a little lighter in the days ahead! Thank you so much for hosting, Paula! Have a great weekend! Thanks for hosting the blog link up and have a great day! I have been popping over the last few days wondering where you were. I've had a pretty shocking week too but hopefully it is onwards and upwards from here on in. ps. I can't seem to link up, it is saying the link is now closed but it now looks like last weeks blog hop? Will pop back later because knowing the luck I've had with computers this week, it is probably an issue my end.